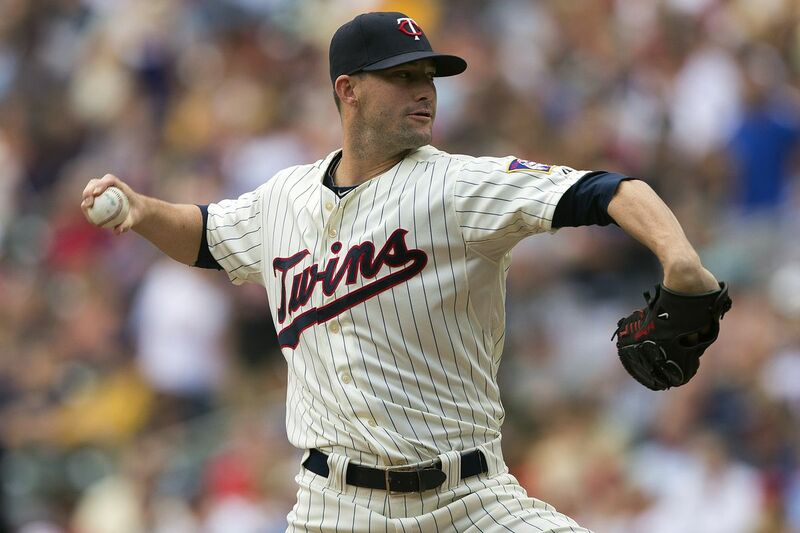 The Uni-Lions have announced the signing of former Minnesota Twins RHP Josh Roenicke for the 2018 CPBL season. The 35-year-old Roenicke had six seasons of the MLB experience as a reliever with a career record of 4.17 ERA and 1.52 WHIP across 190 games over 220.1 innings. Roenicke was drafted by the Cincinnati Reds in 2006 and made his MLB debut with the Reds in 2008. He pitched for the Reds, Blue Jays, Rockies and the Twins over the years. In 2017, Roenicke was pitching in the Mexican League for the Pericos De Puebla, he wound up posting a solid 2.70 ERA and 1.30 WHIP in 20 starts over 120 innings of work. According to the Uni-Lions representative, Roenicke is expected to report to the Lions spring camp at the end of February. 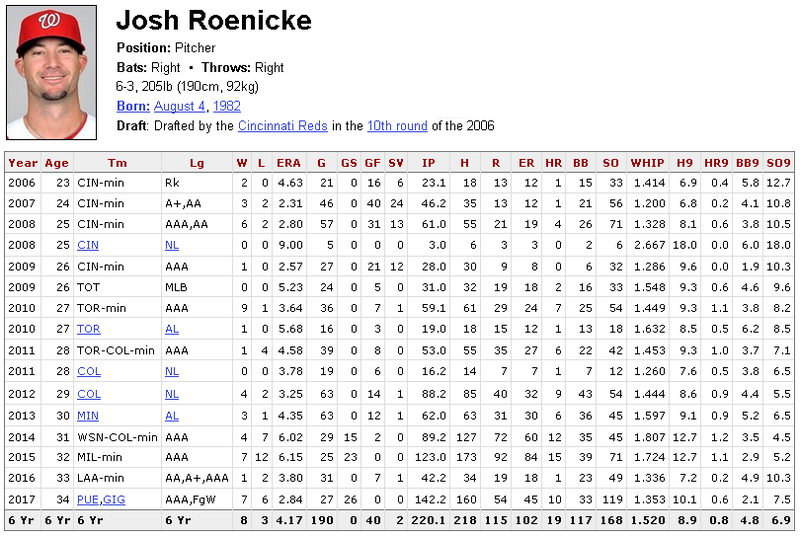 We’ll see what Josh Roenicke has left at age 35. He pitched well as a starter in the Mexican League last summer, although I liked Josh Lowey better as a CPBL prospect. Roenicke may well be a better draw in Taiwan, as he has significant MLB major league experience. Roenicke also pitched well in the Dominican Winter League, although he made only six starts there. Lowey didn’t pitch this winter leaving me to wonder if his arm is bothering him. Uni-Lions seems to be picking up their games with their foreign players signing this season. There is also news about Zack Segovia’s 2018 salary, according to the media he is on $23,000 USD a month plus incentive. $23,000 a month for Segovia sounds about right given the season he had in 2017. Eric Hacker would be a great addition for the Guardians, although he’d probably cost more than $25,000 per month. Josh Zeid would probably be more affordable. I really hope the Eric Hacker rumour is true. The rumour Guardians are interested in him has been around for months, but this is the first time the media talks about it.